Fun monthly socks in the patterns and designs that tweens and teens love and perfectly sized just for them! 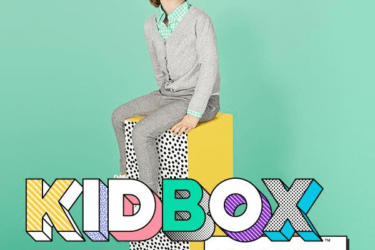 Boy/Girl selections available – aimed at ages 9-11. 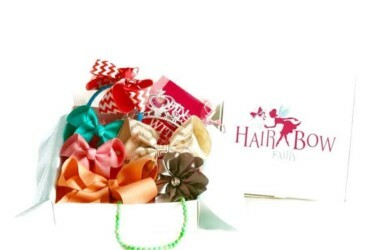 Save 10% off a new subscription! 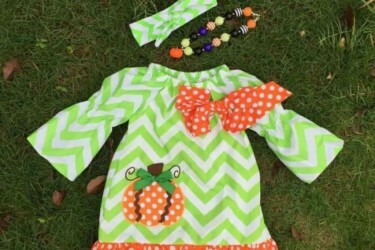 Use coupon code PANDA10. Sock Panda Valentine’s Day Coupon: Get 14% Off New Subscriptions! Sock Panda Holiday Coupon: Get 15% Off New Subscriptions! 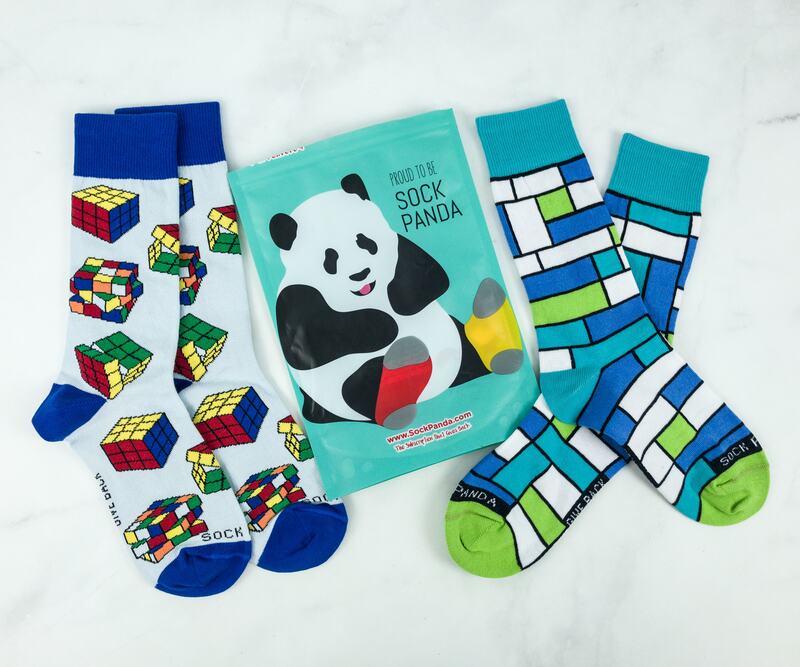 Panda Pals Cyber Monday Coupon: Get 15% Off New Subscriptions + FREE Pair of Socks! Sock Panda Cyber Monday Coupon: Get 15% Off New Subscriptions + FREE Pair of Socks! 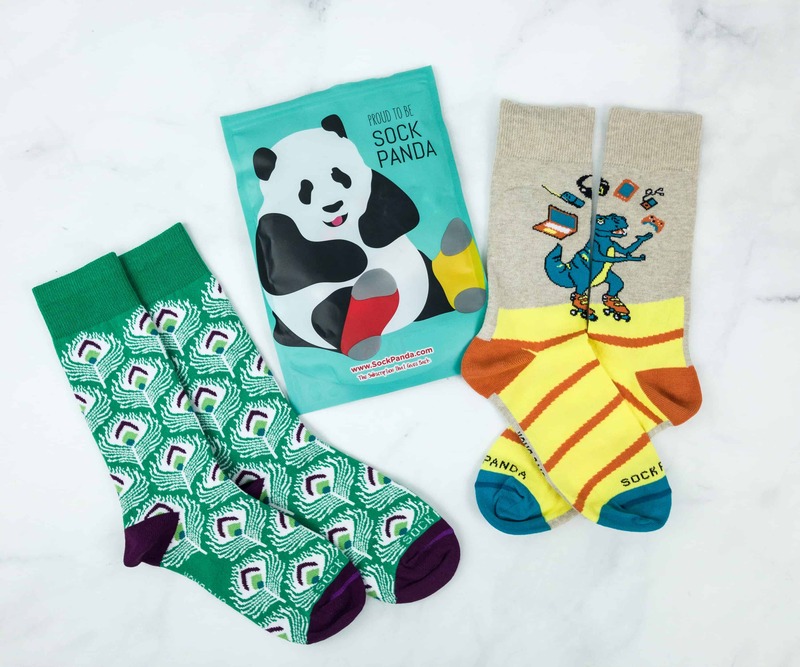 Panda Pals Black Friday Coupon: Save 15% On Subscriptions + FREE Pair of Socks! Sock Panda Black Friday Coupon: Get 15% Off New Subscriptions + FREE Pair of Socks! Sock Panda Thanksgiving Coupon: Get 10% Off New Subscriptions! 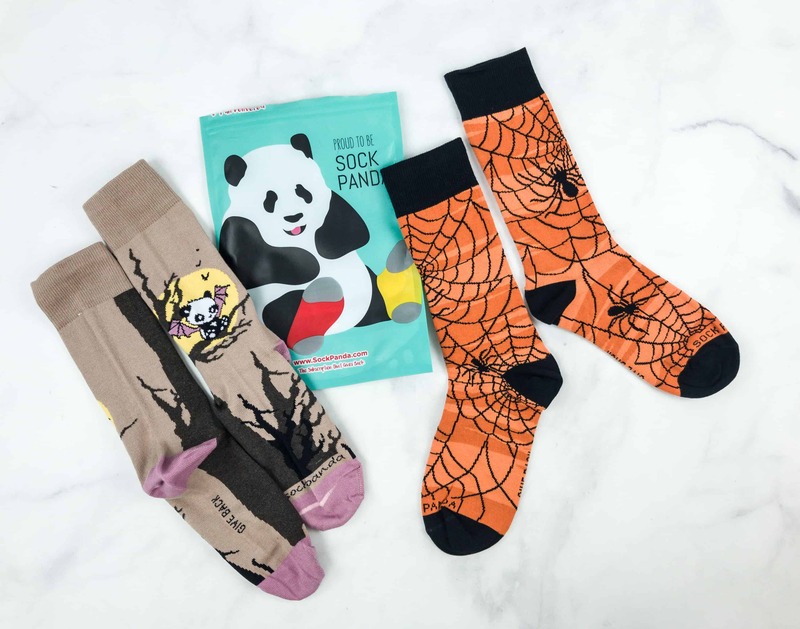 Sock Panda Socktober Coupon: Get 15% Off! 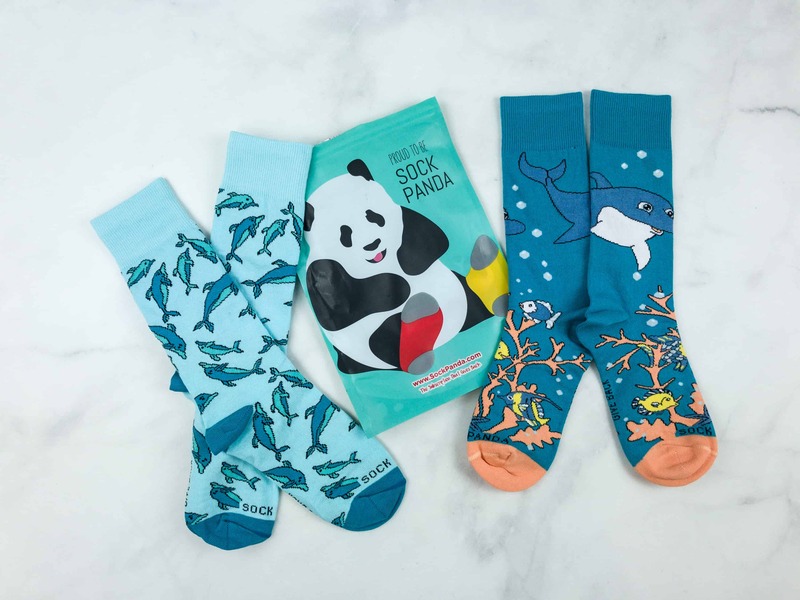 Sock Panda Labor Day Coupon: Get 15% Off! Sock Pands Back To School Sale: Get 15% Off + Free Pair of Socks! 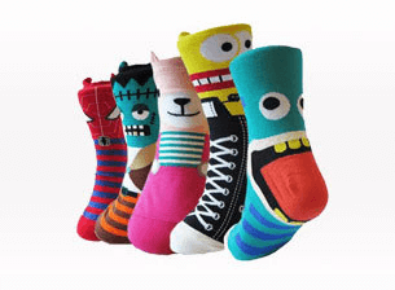 Sock Panda & Panda Pals July 4th Sale: Get 10% Off + Free Pair! Cratejoy Father’s Day Sale: Get Up To 30% Off! 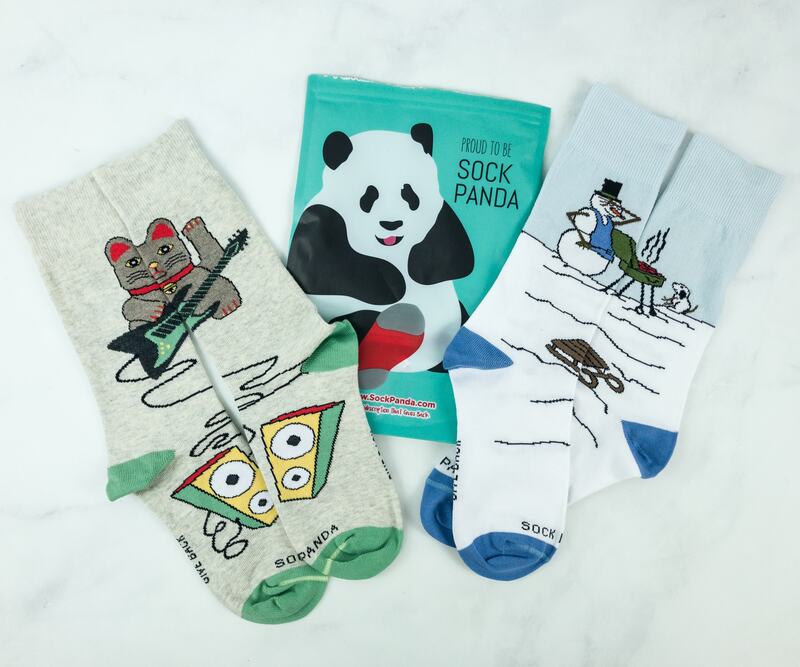 Sock Panda Father’s Day Coupon: Get 15% Off! 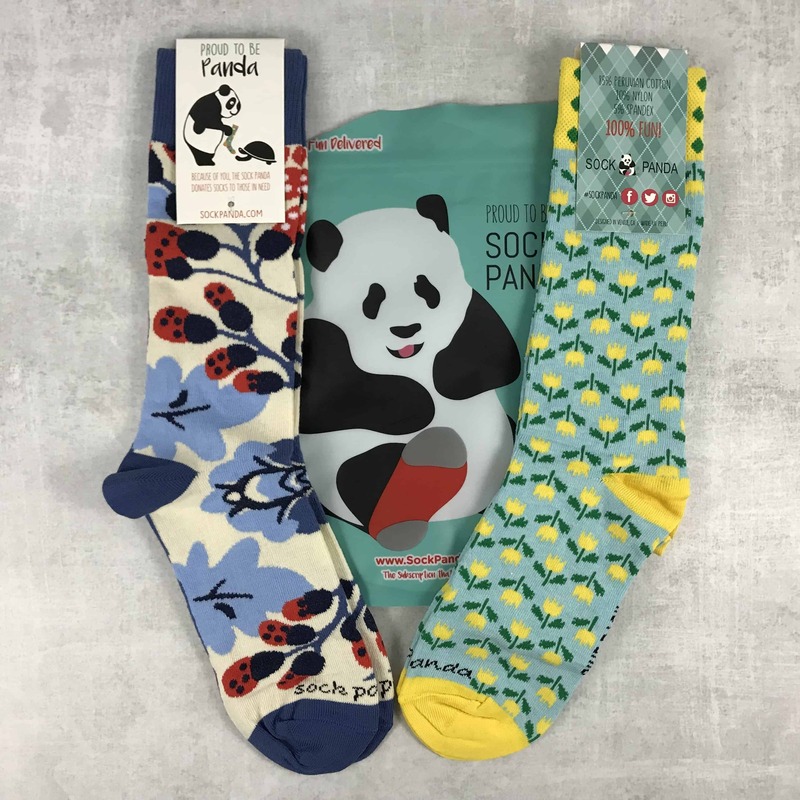 Sock Panda Mother’s Day Coupon: 15% Off! 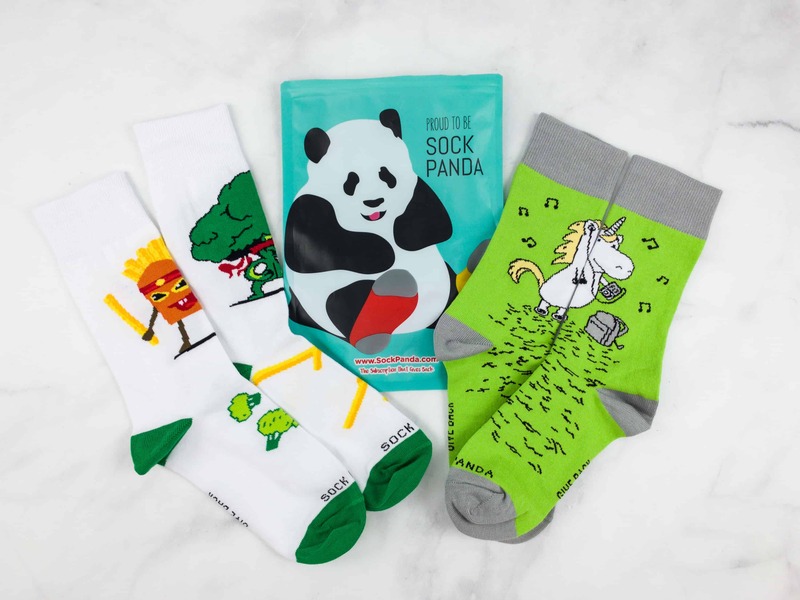 Sock Panda St. Patrick’s Day Promo: Save 10%! Sock Panda Holiday Sale: Save 15%! 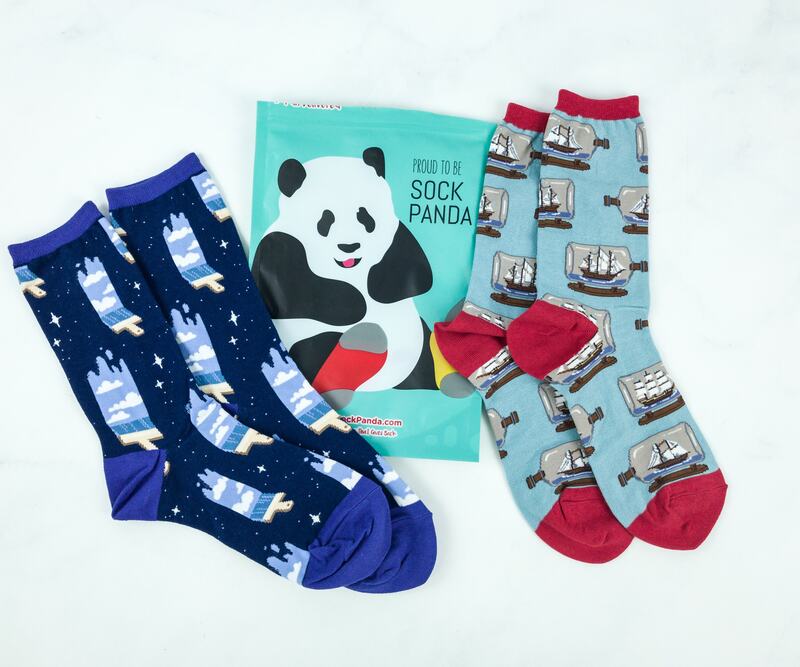 Sock Panda Cyber Monday Sale: Free Socks With Subscriptions + Save 15%! Sock Panda Black Friday Sale: Free Socks With Subscriptions + Save 15%! Sock Panda: 1 Month FREE with 6+ Month Subscription! Sock Panda: Save 10% on Any New Subscription or 1 Month FREE! 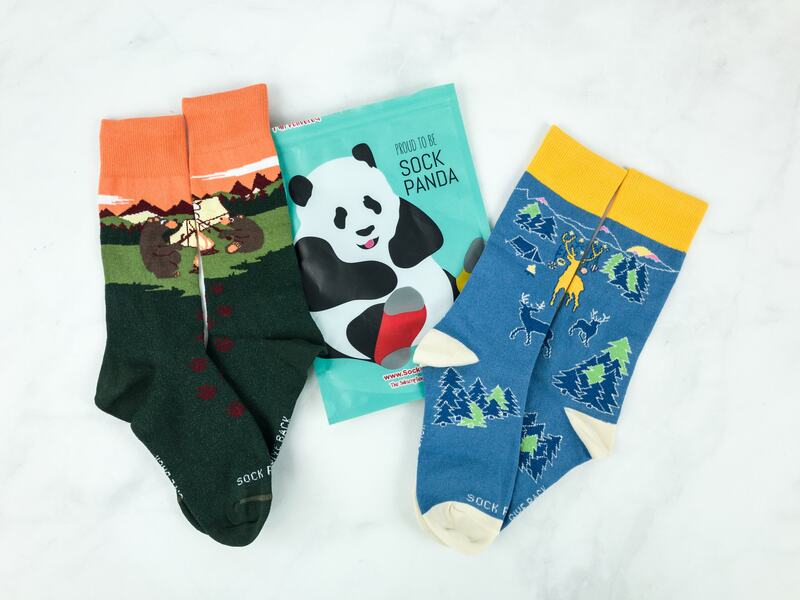 Sock Panda: Save 10% on Any New Subscription! 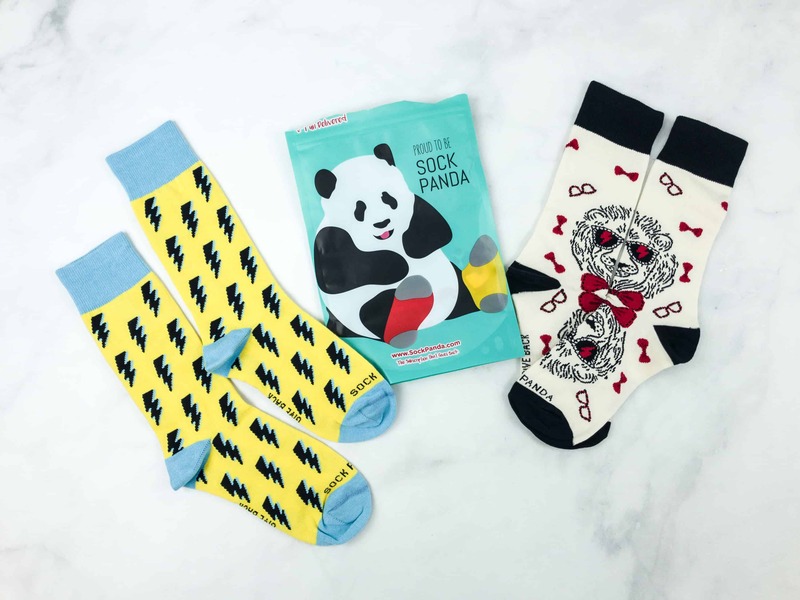 Sock Panda Valentine’s Day Sale: Free Socks With Subscriptions + Save 10%! SockPanda Holiday Sale: Get 7th Month Free With 6 Month Subscription! Sock Panda Black Friday Sale: Free Socks With Subscriptions + Save 10%!